The mind behind Ethereum, Vitalik Buterin, is matter-of-fact about the crypto. In short, he believes what interviewer Naval Ravikant called “brain virus” is the true future of security and economics and, with the right incentives, Ethereum can replace things like credit card networks and even gaming servers. Buterin separates the world into two kinds of people. “There’s the average person who’s already heard of bitcoin and the average person who hasn’t,” he said. His project itself builds upon that notion by adding more utility to the blockchain, thereby creating something everyone will want to hear about. That’s what he’s building and hopes others will build on the Ethereum network. Right now the network is a bit too slow for most mainstream applications. 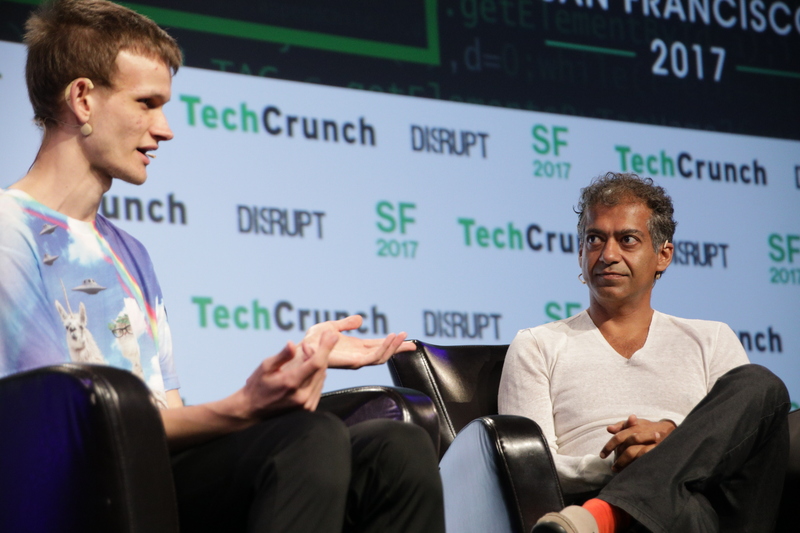 Buterin doesn’t think everything should run on the blockchain but many things can. As the technology expands it can grow to replace many services that require parallelization — that is programs that should run at the same time.